K.Will and Lyn took to the stage of 'Yoo Hee Yeol's Sketchbook' for a special collaboration this week. 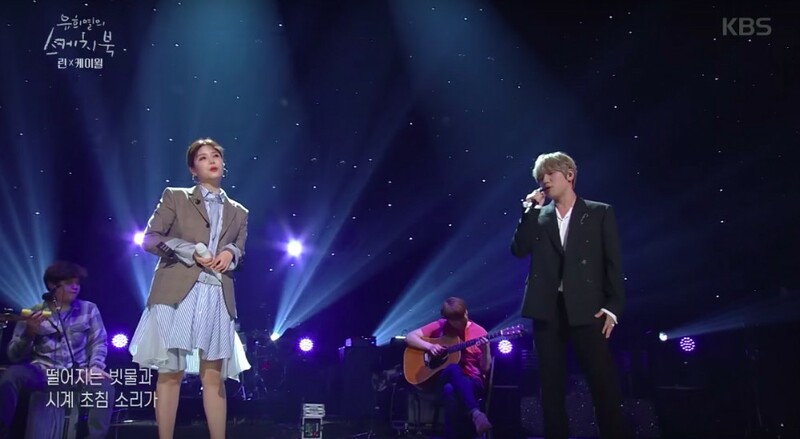 On another great episode of 'Yoo Hee Yeol's Sketchbook', the two ballad singers worked together to sing Heize's�"You, Clouds, Rain" for the audience. Afterward, the two singers sang some of their best hits in the realm of wedding songs and OSTs, such as "Marry Me? ", "Talk Love", "My Destiny", "Back In Time", "We Used To Love", and more. 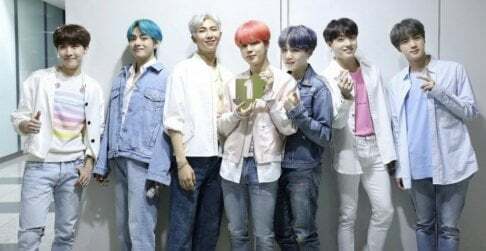 As each melody played in the background, the crowd and viewers couldn't help but focus on the singers' vocal skills and the abilities to make everyone gravitate towards them. Check out all the performances below.